If you are facing a Long Beach Domestic Violence charge or received notice from a police detective that you have been named as a suspect in a Domestic Violence investigation, it is critical that you speak with our experienced Long Beach domestic violence attorneys immediately. The outcome of your case can be positively or negatively impacted by the actions and choices you make early on. To learn more about what your next steps should be, please contact us now at (562) 606-5117 for a free case review to discuss the details of your case and each of your options. Defense attorneys Paul Takakjian and Stephen Sitkoff have specialized in defending Domestic Violence charges in Long Beach since 1987. 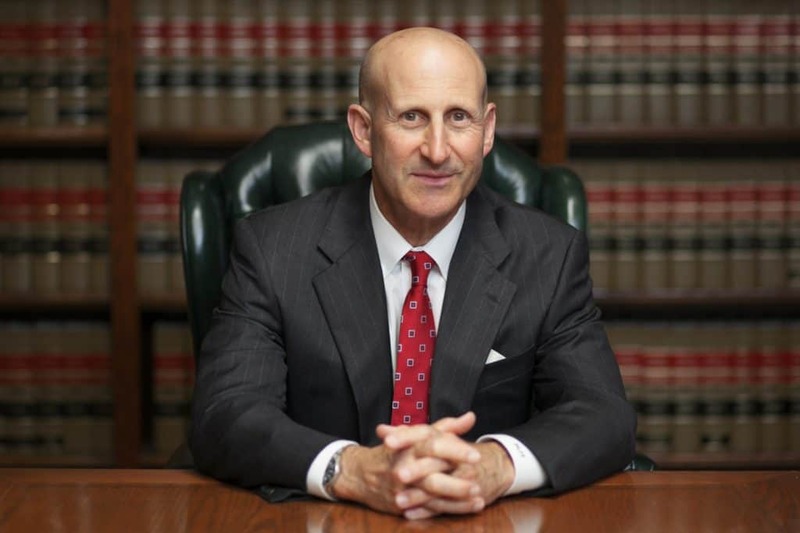 As former senior DAs with the Los Angeles District Attorney’s Office who previously prosecuted cases in Long Beach Court, Mr. Takakjian and Mr. Sitkoff possess unique insight and expertise which they utilize to aggressively advocate for their clients to ensure only best case resolutions. Crimes such as Spousal Abuse and Domestic Battery are clear cut Domestic Violence related offenses, whereas criminal offenses such as Vandalism and Criminal Threats are only considered Domestic Violence related if they are committed against a person with whom you share or previously shared a domestic relationship with. The penalties you face for a Domestic Violence conviction are dependent on several different factors. Whether you have previously been convicted of a Domestic Violence related offense, the severity, and frequency of the abuse, as well as whether children were present, or whether a weapon was used. 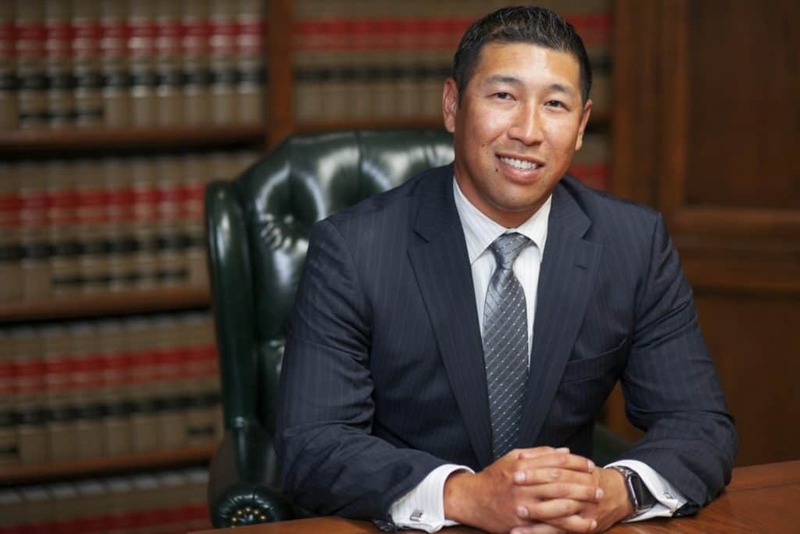 A skilled criminal defense attorney with expertise in defending Domestic Violence cases in Long Beach Court can be the most critical factor towards ensuring your case is fought on a level playing field to secure the best possible outcome for you. As “wobbler” offenses, Domestic Violence crimes can be prosecuted as either misdemeanors or felonies. If you are charged with a misdemeanor in Long Beach, you face up to 1 year in LA County Jail, court mandated 52-week batterer’s program, probation up to 5 years, fines up to $1,000, a restraining order, and loss of gun ownership rights for 10 years. For a felony, your punishment and sentencing would be enhanced, exposing you to stricter terms of probation, or worse, incarceration in California State Prison. Since 1987, Mr. Takakjian and Mr. Sitkoff have successfully defended misdemeanor and felony Domestic Violence charges out of Long Beach, San Pedro, Signal Hill, or the surrounding areas within South Los Angeles County. If you are seeking top notch legal representation, contact us now at (562) 606-5117 or toll-free at (888) 579-4844 for your free no-obligation consultation. We are available 24 hours a day, seven days a week, and have the necessary experience to provide you with the best legal defense in Long Beach Court.